PRICE REDUCTION: Wonderful home on 0.69 acre lot. 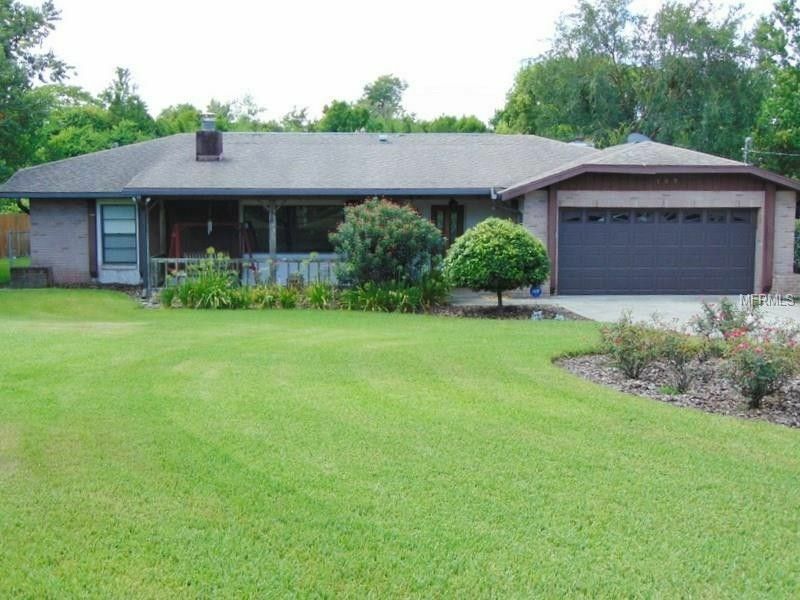 5 bedrooms, 3 baths, 2 car garage with pool located off Highbanks near the St. Johns River, Highbanks Marina and boat ramp. Room for an RV or boat. It offers a huge game room with bar, 2 fireplaces, screened pool and outside kitchen, wood floors, 2 A/C units and a generator by-pass electrical system so you're never without power. Plenty of room for family fun and entertainment. No HOA and for those handymen you'll find a large utility shed out back.